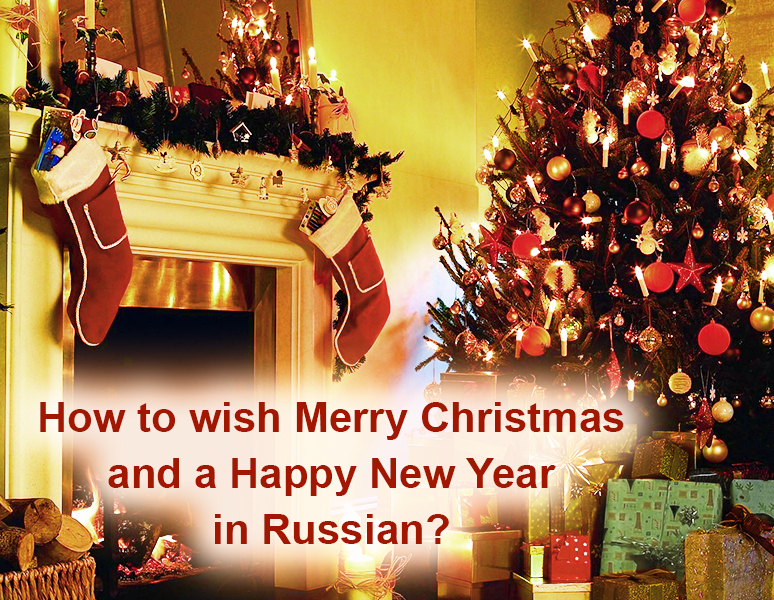 How to wish Merry Christmas and a Happy New Year in Russian? 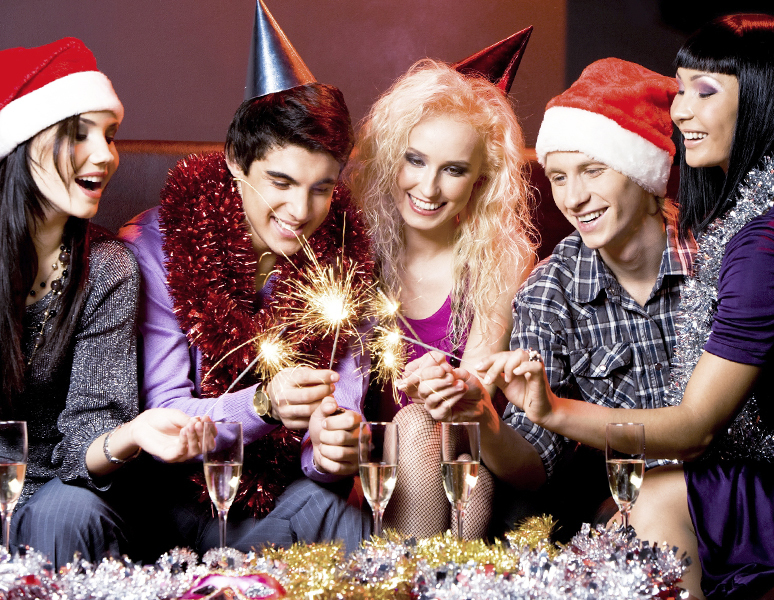 Christmas and New Year are among the most popular holidays for a lot of people. Traditions related to these holidays may vary in different countries. Today we are going to tell you how to wish Merry Christmas and a Happy New Year in Russian and how to celebrate these holidays. «С Рождеством» [S Rozh-deh-stvOm] or «Счастливого Рождества» [ Schas – lI – vo -va Ra zh – dest – vA ] “Merry Christmas”. «И тебя также» [I te-byA tAk-zhe] “You, too” – informally. 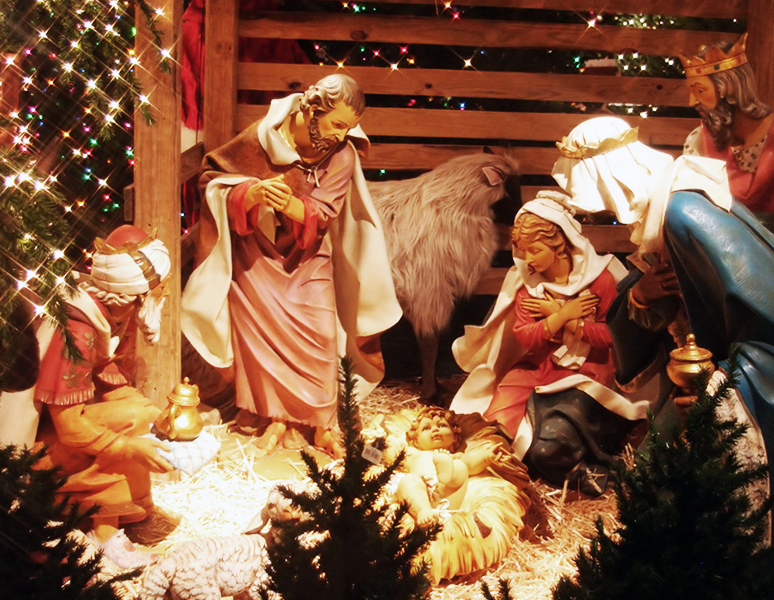 How do Catholics and Lutherans celebrate Christmas? Christmas has a very rich religious and civil tradition in the Catholic and Lutheran cultures. 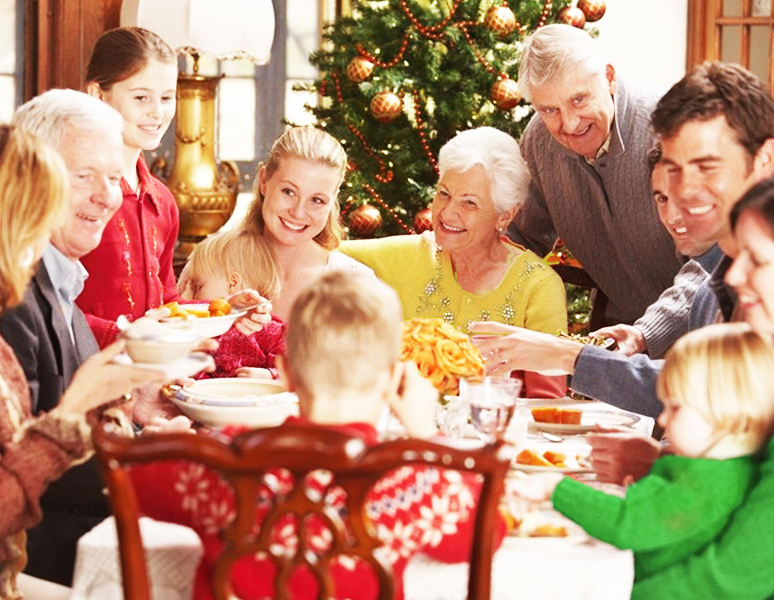 This is an important holiday when all the family members gather for a festive dinner. On this day people eat fish and vegetable dishes as, according to the religious traditions, you can start eating meat only after the end of the Lent on December 25. 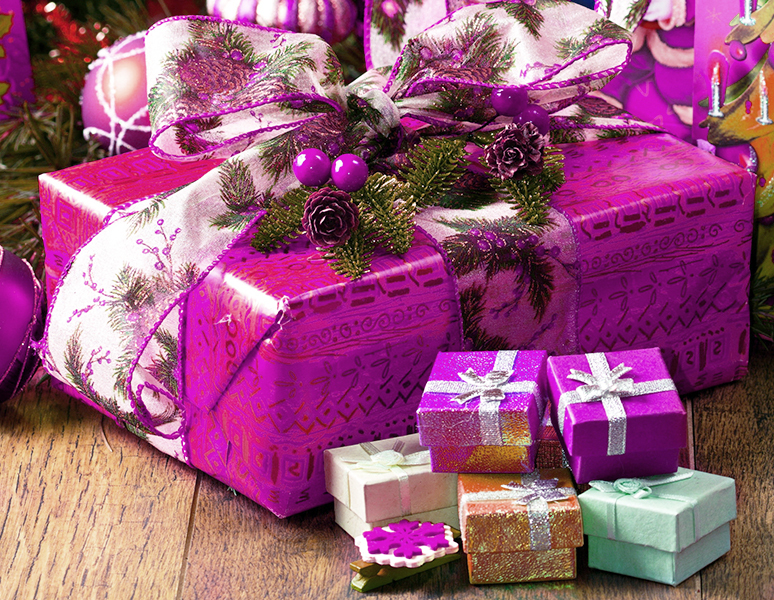 In the morning on December 25 people give presents to each other. It is very often that on this day all members of the extended family come together for dinner and on this day people can eat whatever they want. How do the Russian Orthodox celebrate Christmas? For Christmas dinner Russians eat only Lenten dishes, salads, fish, and various kinds of soups. In some regions they eat the red borsch for Christmas dinner. The Russian orthodox give presents to each other on a New Year Day, not on Christmas Day. How to say Happy New year in Russian? «С наступающим» [S nas-tu-pA- yush – chim ] “the upcoming”. You can hear this phrase anywhere a few days before the New Year. You can say this phrase to people you know and to those you don’t know. For example, you can say it to a shop assistant while paying for the stuff you have bought. To reply you can use the same phrases that you use to reply for Christmas wishes. New Year is one of the most popular festivals in Latvia that is celebrated everywhere. Unlike Christmas, it’s not only a family festival. On the last day of December large groups of friends come together to celebrate the first day of the New Year. The festival usually lasts for the whole night. After the midnight people go to the city centre to watch the fireworks, and they may continue to celebrate the New Year until the morning. At midnight people drink champagne, and there should be tangerines on the table. After the midnight Russian also give presents to each other. An interesting fact: we have not only two Christmas but also two new years. The first one – official, on January 1, and the second one – unofficial celebrated on January 14. The tradition appeared in 1918 when Russia transferred to the Gregorian calendar which was 13 days “ahead” of the Julian calendar used in Russian at that time. During the Soviet period this tradition spread among other people residing on the USSR territory. Now you know what to expect of the winter festivals while you are in Latvia, and you know how to say Merry Christmas and a happy New Year in Russian to your colleagues, friends and host family. In Latvia, the children give gifts to parents for Christmas like in Germany? If you are talking about small children, we have no such tradition. But adult children who are themselves working, as a rule, prepare gifts for their relatives. Orthodox Christmas in Latvia, too, the holiday? No. Despite the fact that in our country there is no official religion, Catholic and Lutheran Christmas is an official holiday, because most people profess these religions.